Scientists from the Australian National University (ANU) have detected the largest black hole collision between two black holes. It is supposed to have formed a new black hole about 80 times larger than the Sun. The ANU team worked in partnership with other academic institutions through the Advanced Laser Interferometer Gravitational-wave Observatory (LIGO), which is based in the US. So, the researchers detected the largest black hole collision after re-analyzing the gravitational wave data obtained by the LIGO. In 2016, US scientists discovered the space-time ripples – which is known as gravitational waves, though the fact their existence was predicted by Albert Einstein roughly a century ago. 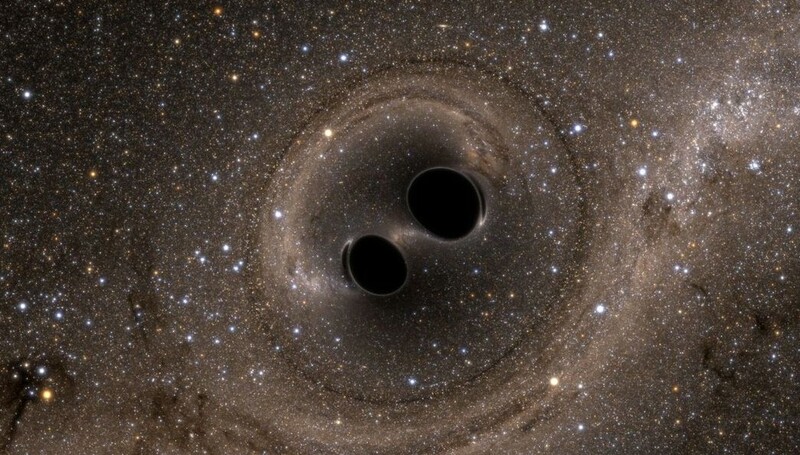 Australian National University (ANU) academic Scott said the team found out four collisions in total by re-analyzing data captured during Advanced LIGO’s first two observing runs. According to news.sky.com [Among these were the formation of the biggest known black hole, created in the collision and merger of a binary system of black holes on 29 July 2017 – about nine billion light years away from Earth]. “These were from four different binary black hole systems smashing together and radiating strong gravitational waves out into space,” said Professor Scott. One day scientists hope they will be able to reach back to the beginning of time just after the Big Bang, something which cannot be done with light. Professor Scott is going to present the results of the team’s work at the Australian Institute of Physics Congress in Perth later in December.